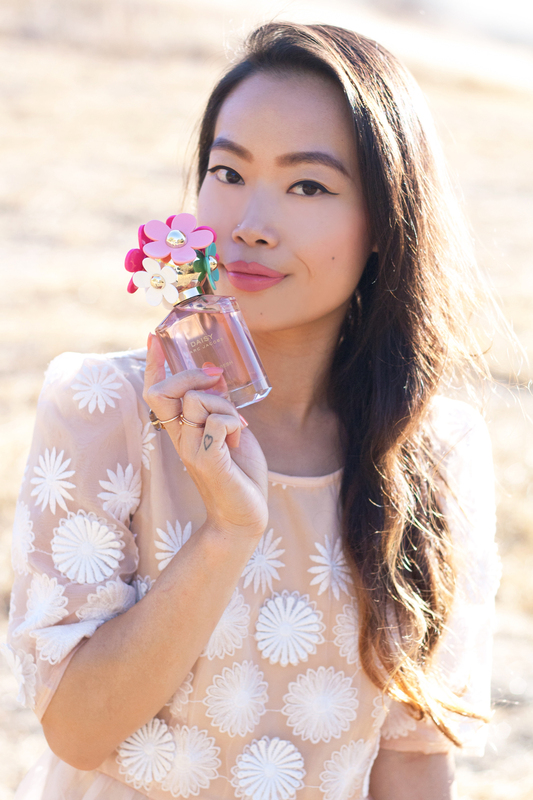 Daisy Eau So Fresh Delight c/o Marc Jacobs Fragrances. 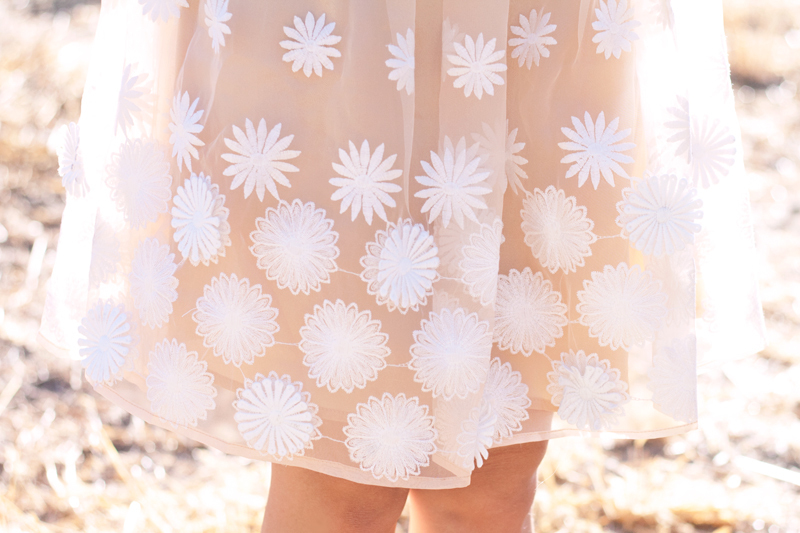 Embroidered daisy organza dress c/o Chicwish. 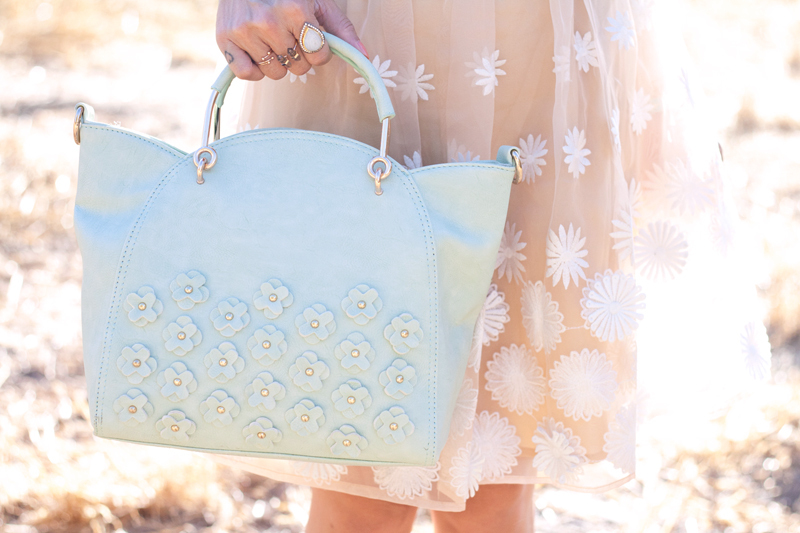 Mint daisy satchel c/o Nila Anthony. Mint pointed flats c/o Forever 21. So gorgeous oh my goodness! 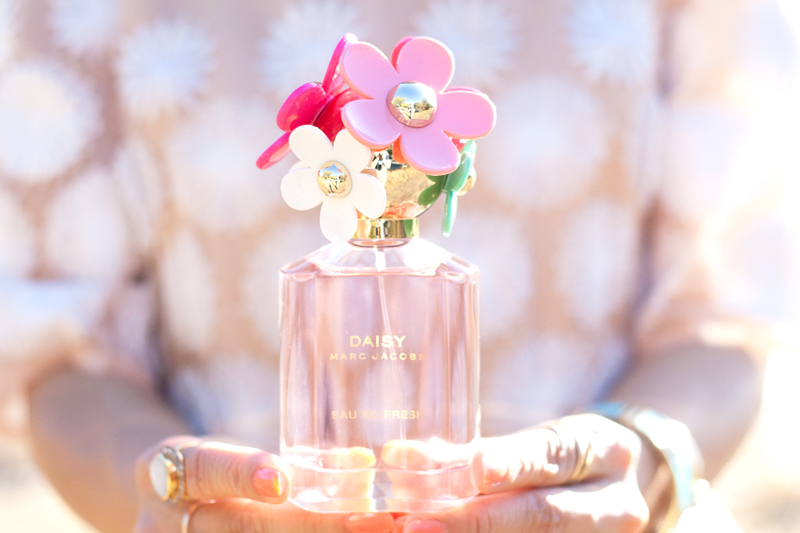 I have the original Daisy perfume so I really need to try this! you are so pretty! That dress looks beautiful on you. 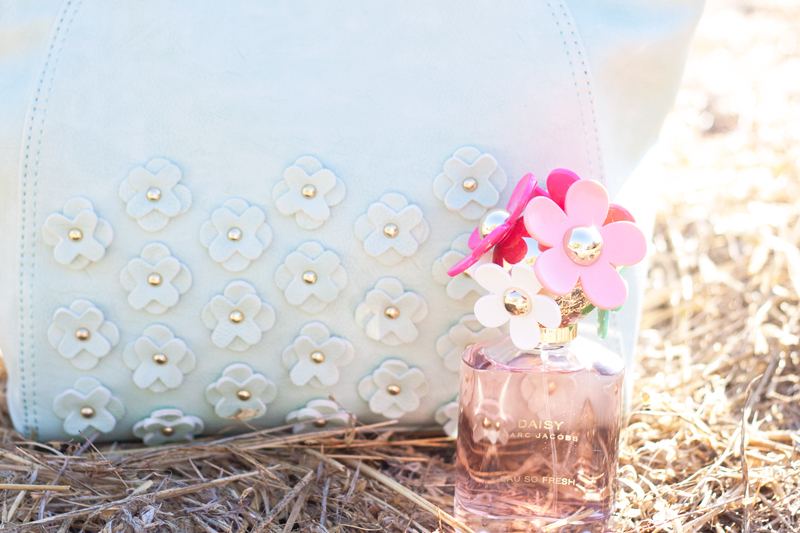 I love Daisy too, I'm going to try this! Incredible! I'm in complete awe of that dress and lovely color palate. Bravo! The dress and bag..... Fashion envy!!!.... That colour looks amazing on you.